Massive oil discovery in Texas will lead to decades of improved energy independence for the U.S.
(Natural News) They say that everything is bigger in Texas and they are usually correct about that. Normally, that statement is meant in the purest form and that is the case once again in regards to this story. An oil and gas deposit in the Midland Basin region of the Permian Basin in Texas has been discovered and to call is “big” would be a substantial understatement — it is massive. 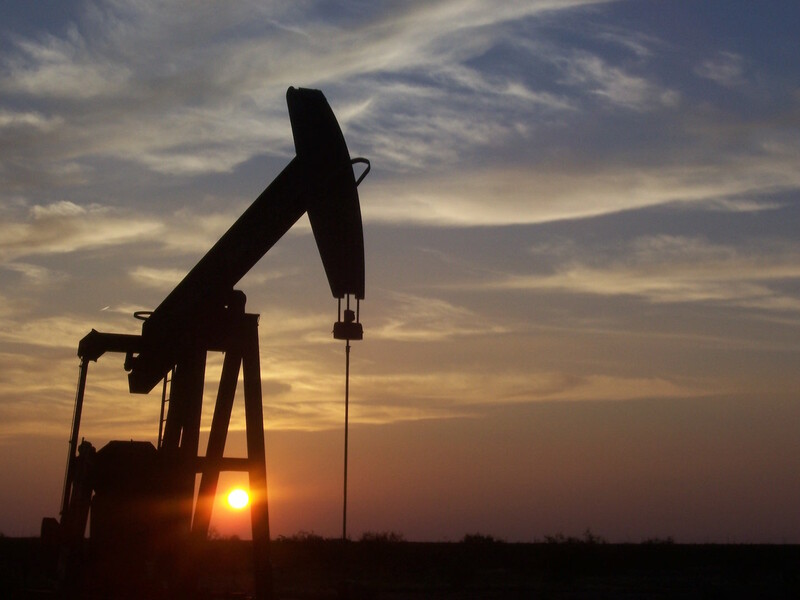 In fact, it is the largest continuous oil and gas deposit that has ever been discovered on United States soil. Walter Guidroz, program coordinator for the U.S. Geological Survey (USGS) Energy Resources Program, wrote in an official statement, “The fact that this is the largest assessment of continuous oil we have ever done just goes to show that, even in areas that have produced billions of barrels of oil, there is still the potential to find billions more.” Considering the fact that it has been stated time and time again that the world is running out of natural resources, the findng of so much more should let us all breathe a little easier. This discovery could very well postpone the collapse of the United States for a few more decades, though natural resources certainly aren’t the only factor when it comes to the world crumbling into chaos. We eventually will need more sustainable sources of energy if our planet is going to survive much longer. We cannot continue to rely on the hope of finding massive deposits of oil underneath the ground. Eventually, we will discover that there are no more left and we will need wind and solar energy knowledge if we are going to keep the Earth spinning. Far too often, our politicians pretend that there are no environmental concerns worth worrying about — and while climate change may have been greatly exaggerated, there is no reason not to invest in sustainable energy. The worst case scenario is that climate change isn’t real and we have discovered new, cheaper and more efficient ways of harvesting energy. How that sounds like a bad idea to anyone is unfathomable, yet we are still fighting against this thought process. Sometimes that’s just the way the world works. While so many of us will continue promoting the concept and value of sustainable energy sources, those in opposition of it will continue hoping they will discover more oil underground. One of these ideas is much more logical than the other, but in 2016, logic has become more of a commodity than oil.